T-Mobile is counting on Donald Trump’s administration to approve their massive merger with communications giant, Sprint. Last month, The Washington Post reported that T-Mobile executives had been making it a habit to stay at Trump’s Washington DC hotel. Today, the Post is revealing that the number of executives staying in the hotel is higher than previously thought. 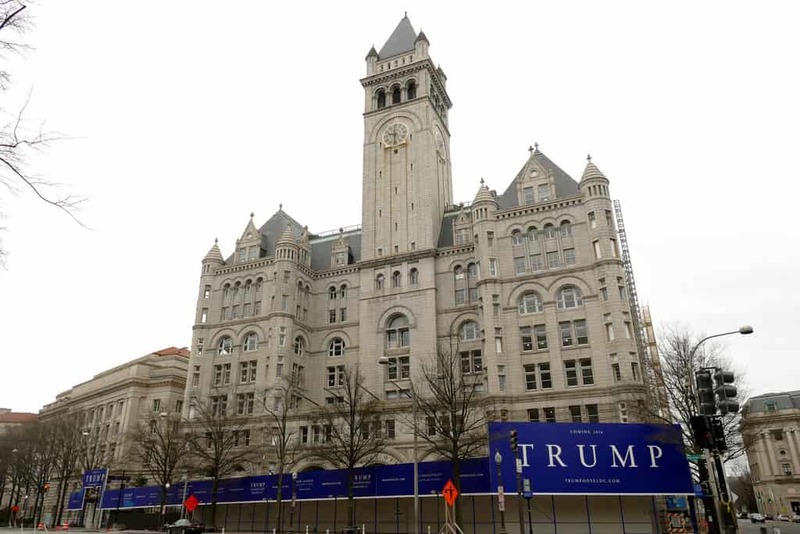 Since the merger, employees have spent a total of 52 nights at Trump DC. The stays have gotten the attention of democratic lawmakers Elizabeth Warren (MA) and Pramila Jayapal (WA). The senators sent a letter to T-Mobile CEO John Legere demanding answers. The letter also refers to a previous spat between Legere and Trump where Legere called Trump’s hotels terrible. Warren and Jayapal are asking for answers to their questions by February 18th, 2019. The writer of the article, David Fahrentold, wondered if the situation would be referenced in T-Mobile’s earnings call this morning. John Legere, however did not make any reference to the executive’s stays. With Warren and Jayapal’s involvement, however, the questions are not going to be going away anytime soon. UPDATE: The stays by @TMobile execs at @realDonaldTrump's hotel did not come up in the T-Mobile earnings call this morning.